The beverage espresso is made in an espresso machine (espresso coffee maker) for pressurized extraction, forcing very hot water under high pressure through a compressed bed of roasted, ground coffee (espresso means “pressed out”). The term espresso also refers to a type of coffee roast (Espresso Roast) resulting in a particular style of roasted coffee bean (see Espresso Beans) that are often used in espresso machines to brew espresso. Lastly, the term espresso is used in a broader sense to denote the whole espresso cuisine based around the brewed espresso beverage and the associated traditional menu of espresso-based gourmet coffee drinks (espresso drinks), many of which utilize steamed milk or cream as well as the associated foam. The classic espresso consists of one shot of espresso (about 1½ ounces), best served in a pre-heated, 3-ounce demitasse (French for “half cup). 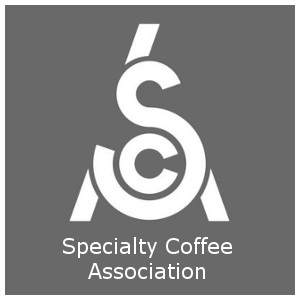 For more excellent espresso tips see our detailed coffee flavor profiles of Gourmet Coffees and also detailed instructions on preparing Espresso Drink Recipes. For step-by-step instructions you can also see Pulling A Perfect Espresso Shot as well as How to make a Latte. For tips on brewing the perfect cup of coffee see our section on Coffee Brewing, and detailed definitions of coffee terminology can be found in the Coffee Terms. Also check out the World’s Best History of Coffee. Thank You for Visiting Espresso Coffee Guide and Reading About Espresso Coffee! 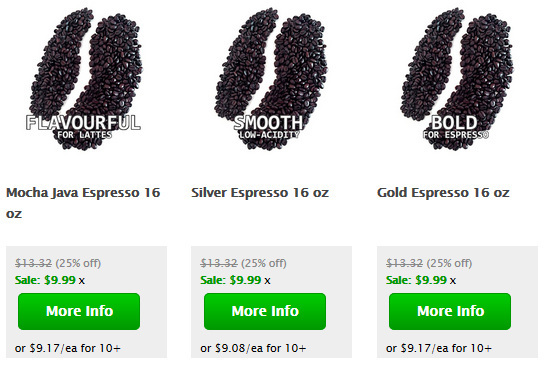 Savor Your Coffee and Espresso!